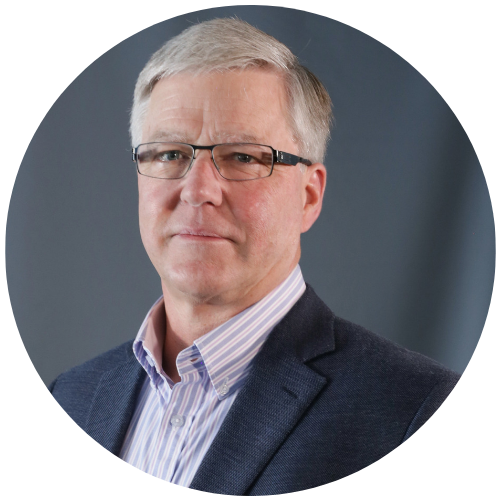 Steve MacInnis was the president and owner of SAMAC Engineering Ltd, an 18 person Calgary firm of failure analysis engineers and experts. He founded the firm in 1992 after 18 years working in oil and gas as an offshore drilling & development engineer. Over the next 26 years, SAMAC grew from a one-man operation to being a major player in Western Canada. SAMAC’s specialties included investigating and managing complex and multidisciplinary mechanical, structural, electrical, and geotechnical failures plus vehicle accident reconstruction and injury causation investigations. The firm was purchased in March 2018 by Envista Forensics, a major competitor based in Chicago. Currently a Senior Principal Consultant with Envista, he now enjoys dealing with knotty technical problems, training keen young juniors, and pretending to retire.